I read this article and found it very interesting, thought it might be something for you. 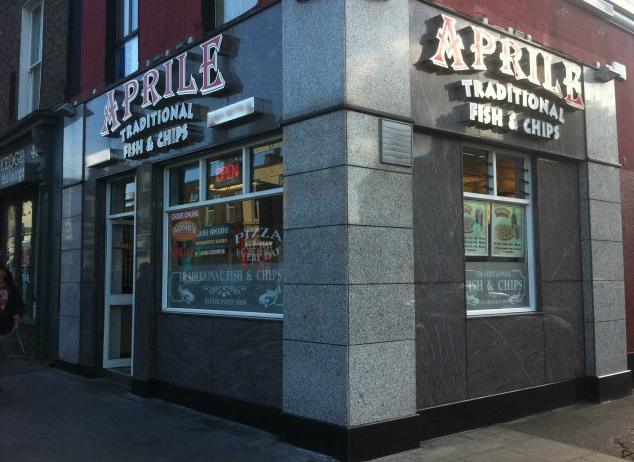 The article is called Five of the Best Chippers in Dublin and is located at https://www.totallydublin.ie/food-drink/food-drink-features/five-of-the-best-chippers-in-dublin/. 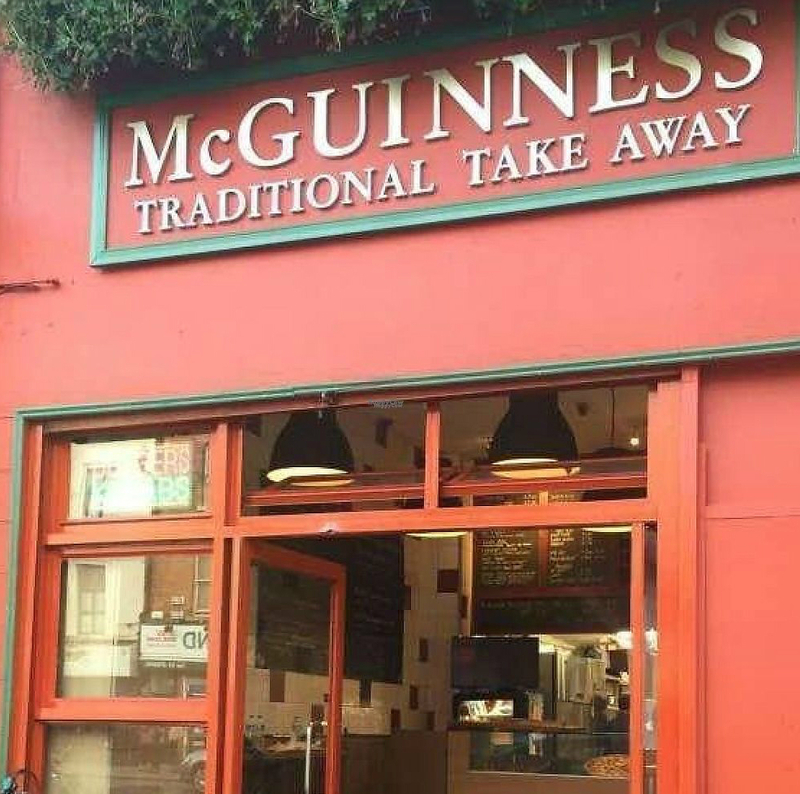 Here at Totally Dublin we’re partial to an occasional chip supper, and it’s probably fair to say that we’ve sampled some of the city’s finest over the years. We recently passed an hour narrowing down our favourites, and succeeded in whittling them down to just five, which we now present for your delectation. Form an orderly queue now! 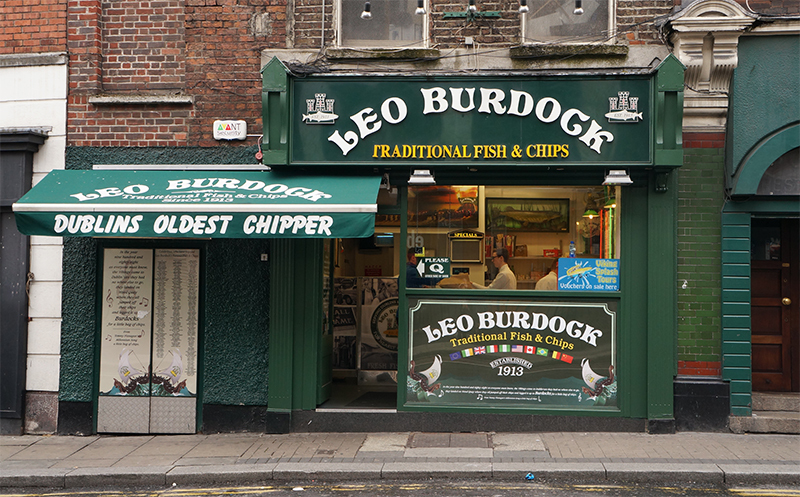 Generations of Dubliners have been ‘carrying off a great ould feed’ from this traditional Dublin chipper since the days of the infamous Dublin Lock Out of 1913. Three short years later Burdock’s were proving Napoleon correct in his assertion that an army does indeed march on its stomach, as they set about ‘serving up piping hot food during the 1916 Rising.’ These days you can find any amount of Burdocks (well seven to be precise) scattered throughout the city and its environs, but our old favourite is still the one on Werbergh Street. No visit is complete without sampling their famous crispy bits. Conveniently located a stone’s throw from such accommodating local hostelries as PantiBar, Nealons (or whatever replaces it), The Boar’s Head and McNeills, the traditional Italian chipper has recently undergone a makeover. There’s a cosy seating area at the back, while the menu too has been refreshed, and now includes a tasty new range of handmade pizzas. Praise indeed. Did we mention that we love their chicken burgers? We’ve come a long way from the days when beans on toast at the Alpha were as good as dining out got for vegans in Dublin. 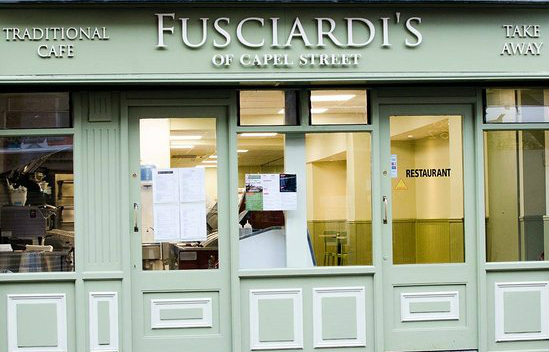 With interest in veganism now very much in vogue, this traditional Camden Street takeaway serves up battered vegan sausages and pizzas in addition to its regular fare. We’re reliably informed that the vegan philly cheese steak is an absolute winner. This is a popular spot amongst ‘Batter burghers, and with good reason. 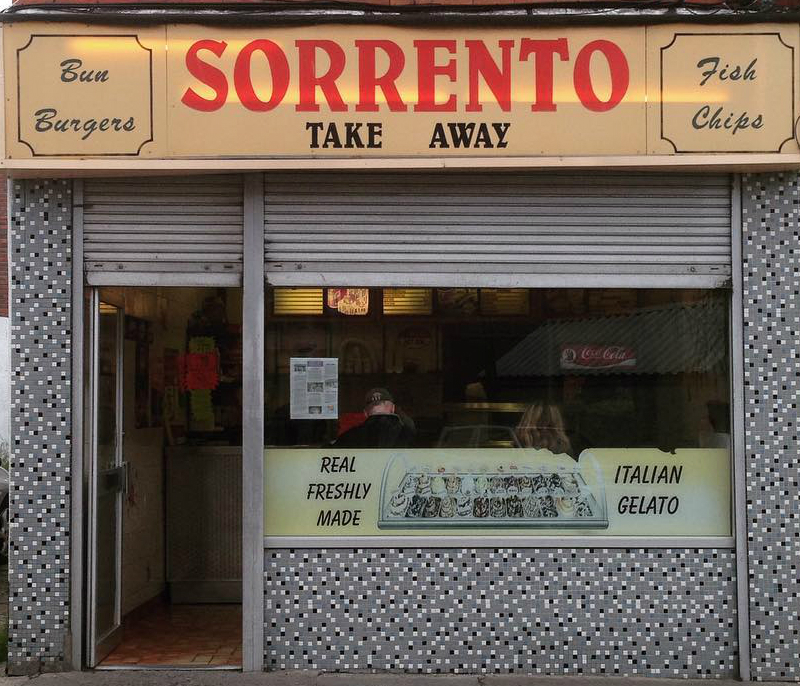 Whether you like your chips accompanied by pies, kebabs or roast chicken, Sorrento’s does the lot. The home made gelato’s pretty special too. In an act of evil genius Aprile have taken the most popular varieties of the genre and fused them together.